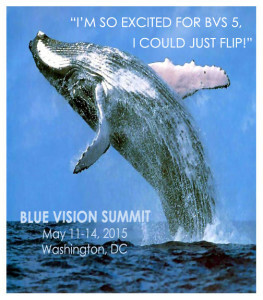 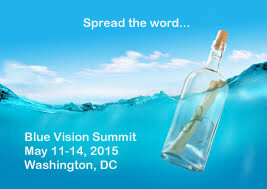 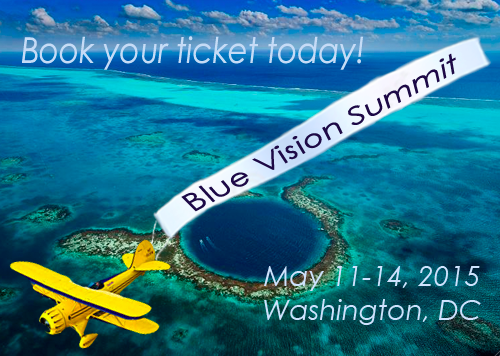 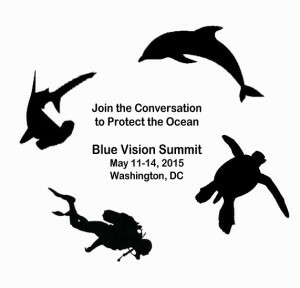 Every two years the Blue Vision Summit bring ocean conservation leaders together to network, build the blue movement and meet with the Administration and Congress to restore the blue in our red, white and blue. 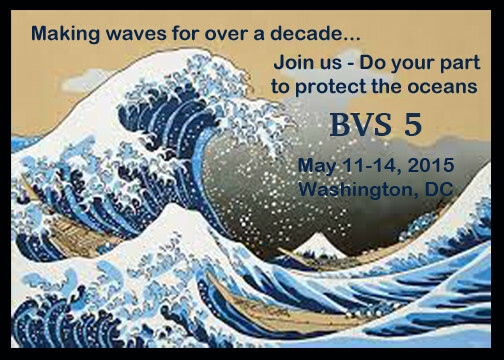 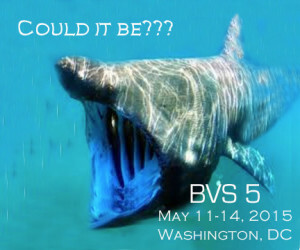 This spring some 500 people from local, regional and national groups, scientists, explorers and others will attend the Summit that will include a Healthy Ocean citizen lobby on Capitol Hill and be immediately followed by the 8th annual Peter Benchley Ocean Awards (PBOA). 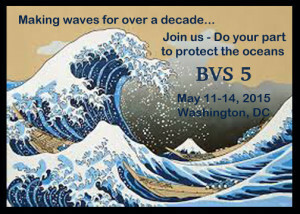 Called ‘The Academy Awards of the Sea, the Benchleys recognize leaders from many walks of life finding solutions to the threats facing our blue world. 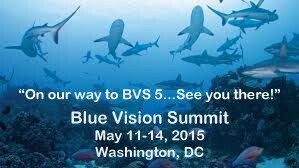 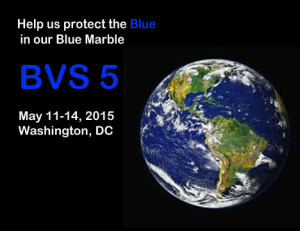 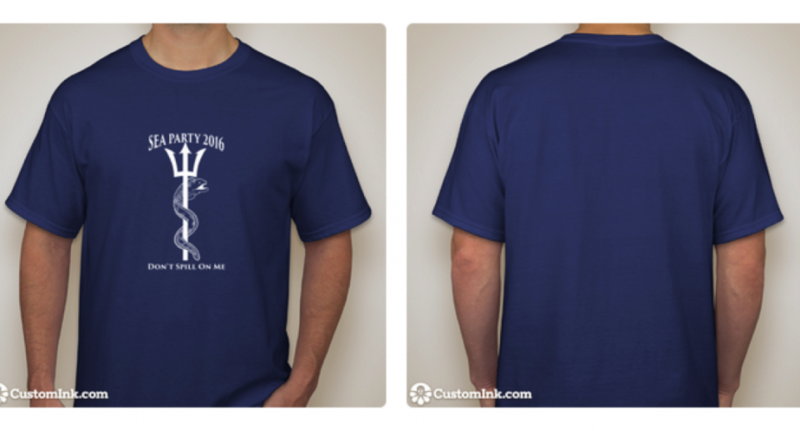 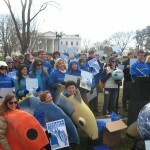 2015 Blue Vision themes include responding to the impacts from climate change, overfishing, offshore oil and plastic pollution and also, with students and youth, working to make sure that healthy public seas and the healthy economies and communities they support (both human and wild) become a national public policy priority by the 2016 Presidential Elections. You can help us spread the world about these wonderful events using the following resources.